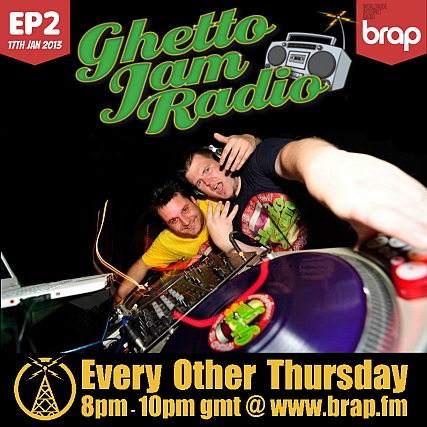 On Thursday 17th Jan 2013 join us for the second episode of Ghetto Jam Radio, live on Brap.fm from the Kings Castle. Tune in and enjoy the Jam’s old skool vibes and nu skool blend from the comfort of your own home! 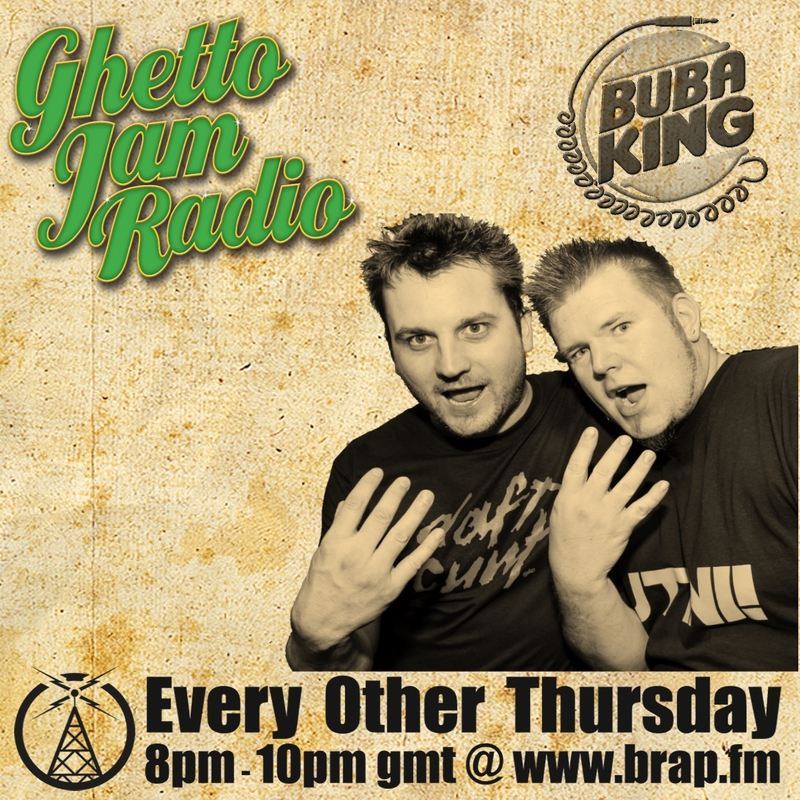 On this weeks show Bubaking spinning a mix of Hip Hop, Breakbeat, Ghetto Funk and Glitch Hop. 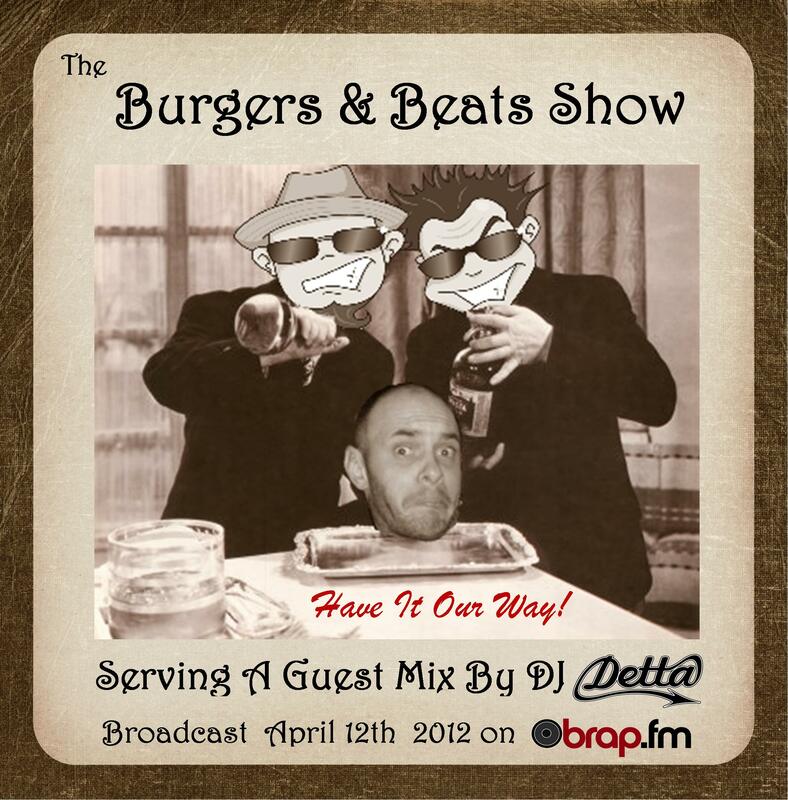 Tune in this week as we serve up an Exlcusive Guest mix from DJ Detta. DJ Detta AKA Adam Cuglietta got his first set of decks in 1991 (and has still got them – love the 1210’s!). He has smashed many a party including: back in the early days at Sussex University, Finger Lickin’ promo event, Snowbombing to Boogie Boutique most recently. As part of a DJ crew called Word Of Mouth, he organised parties for fellow friends with the same mantra “good times, good music”. With his musical tastes being wide ranging, taking in all styles (Ghetto Funk, NuFunk, Breaks, Drum & Bass, Dubstep etc etc) mixed with his turntablist skills, you are sure to enjoy his shows! Hotly tipped Adam is starting to make waves on the ghetto funk ciruit with some great bootlegs/mashups and productions with ghettofunks own DJ B-Side. 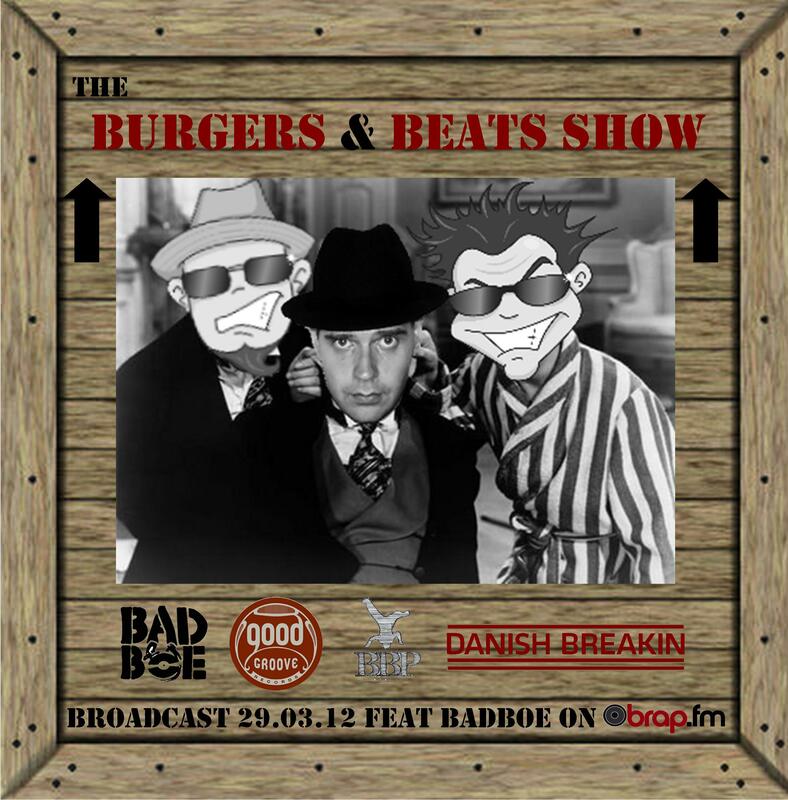 We bring home the danish breakin’ as Badboe provides a special edit of his recent 2012 OZ/NZ tour mix for the Burgers & Beats Show guest mix. For those of you not aquainted with Badboe’s Ghettofunk gold , his production talents are one of the finest Dutch Exports since Carlsberg, hes a veteran in the field with output on Goodgroove Records,Tremendo,Bombastic Jam and Manmade to name a few. Badboe is also head honcho at the imfamous Breakbeat Paradise Recordings whos signings include Himself,Tom Drummond,Prosper,Fretless,Breakbeat Junkie and the mighty Kool Hertz! Mr Bird & Dedy Dread – 10 Times Doris.